Say goodbye to uncomfortable flats. 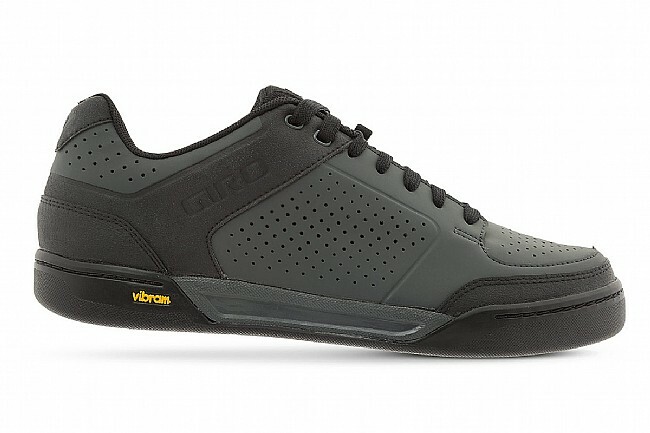 The Giro Riddance Shoe brings premium comfort and superior quality to the world of flat-pedal mountain bike shoes. Designed to provide confidence regardless of the terrain or conditions, the Riddance is for the rider that prefers or requires their foot freedom. Rather than lock the foot to the pedal, the Riddance provides security with its Vibram Megagrip outsole, engineered to be the stickiest compound yet. Up top, a water-resistant yet breathable microfiber with rubber toe and heel guards keep the foot comfortable, while Giro's Rockprint reinforcement enhances the shoe's overall durability. 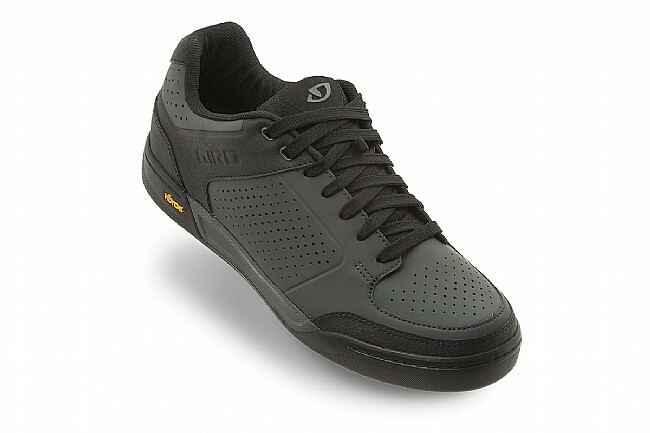 Flat pedal shoe optimized for grip, protection, and comfort. Breathable microfiber with water-repellent treatment. Lace-up enclosure for comfortable, customizable fit. 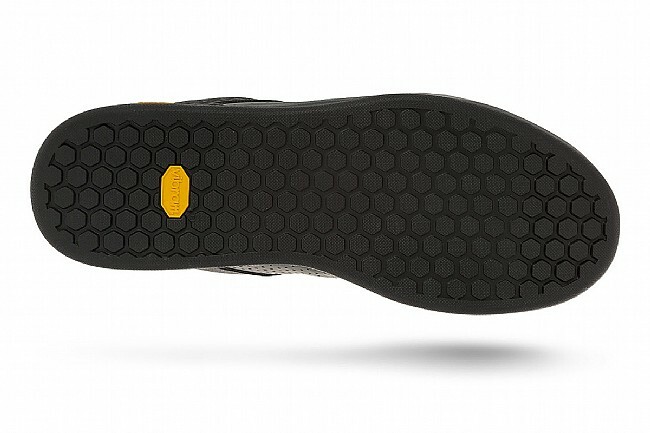 Vibram Megagrip rubber outsole is super sticky while dampening vibrations. EVA midsole offers optimal stiffness for efficient pedaling and support.